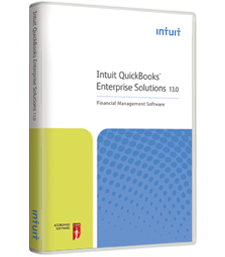 Quickbooks online comes in two main formats essentials and online plus we are able to provide one to one training in either version at your premises. Both versions have the automatic bank feed feature and both versions will cope with VAT and MTD - Making Tax Digital. See all reminders in one place. November 2014 comes Simple Start 2015. This is a basic package that will enable you to get going keeping your business very quickly with a guided set up and easy to learn. You can create professional looking quotes and Invoices then email them to your customers. 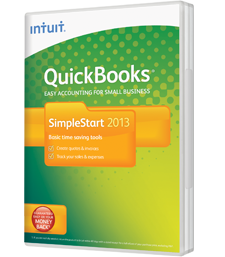 Quickbooks Simple Start comes with 14 basic reports including profit and loss and balance sheets. 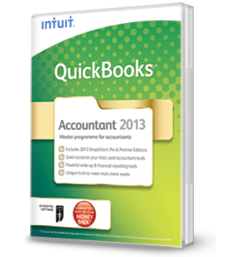 For Training in Quickbooks 2015 Simple start contact us NOW ! From April 2015 UK Employers will need to file information directly with HMRC on a RTI ( Real Time) Basis. 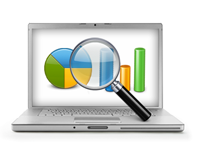 So your payroll program will need to be compatible. 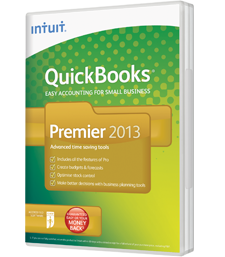 Quickbooks 2013 Payroll will be RTI Compliant and an update issued directly to subscribers. 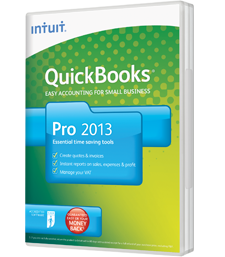 If you need training on Quickbooks Payroll we offer a complete Quickbooks Payroll RTI Training program which will cover this area and all others in respect of running Payroll for your business.